commission had different matters at stake. 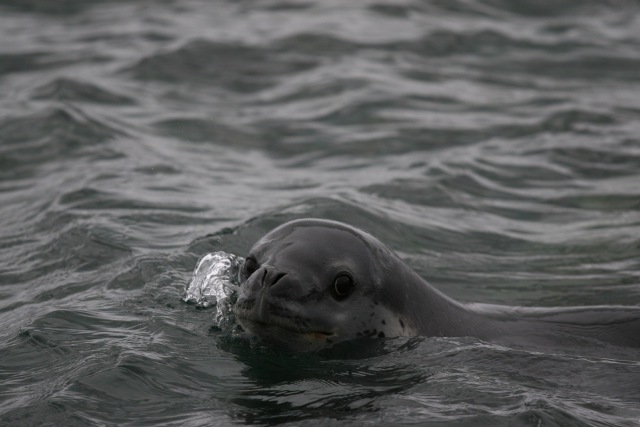 Leopard seal, a species native to the Ross Sea. Photo by giladr, Flickr. Earlier this month, representatives from 25 nations met to consider the proposal. 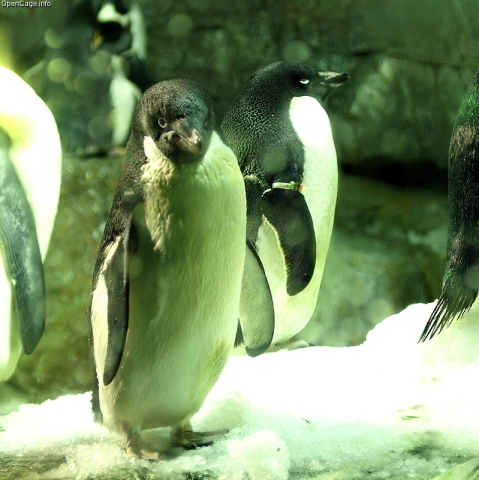 Some supporters expressed the desire to use the Ross Sea as a place to monitor the effects of climate change, away from extensive human influence; other supporters argued that the colonies of seals and penguins living there should be left alone. However, several nations, including the Ukraine, Russia and China, opposed the measure. They argued that the proposal, which would severely restrict fishing in the Ross Sea, would unduly limit their catch of toothfish (also known as Chilean sea bass.) They said that current fishing rates are small and sustainable. Since the 25 nations could not come to consensus, the proposal did not pass. The commission will meet again in July. It is expected that the proposal, or a modified version of it, will be submitted for further consideration at that time. Giant Bird Attacks Traffic! The Animal Video Of The Day!!! Check Out The Three Coolest Designer Animal Furnishings! The Top 3 Indie Jewelry Makers For Animal Fans!